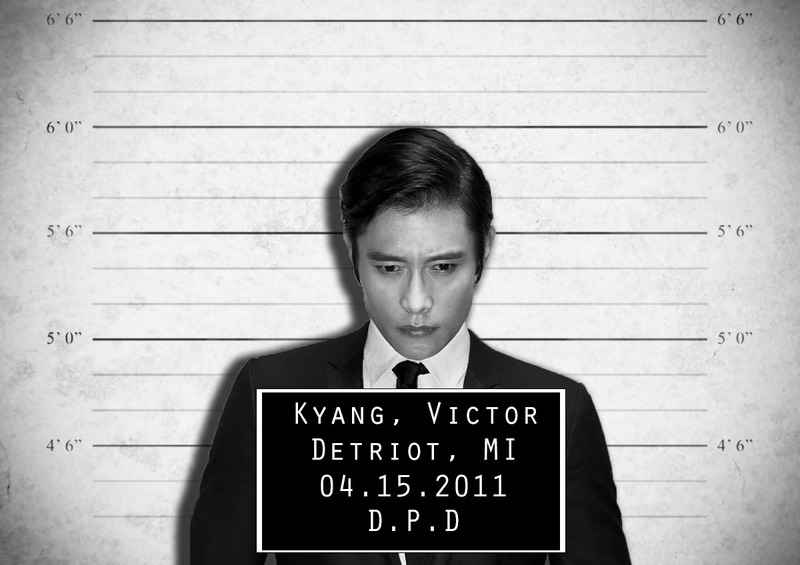 Born Victor Kyang, Jack wasn’t always a walking talking lethal weapon. Traumatized by the brutal slaying of his entire family, he exploits his pain and joins one the most dangerous Asian street gangs. With nothing to lose, he submerges himself into the most violent aspect of street life, until being in the wrong place at the wrong time lands him in the slammer. He knows his enemies will find him and his life will end behind bars, so when Pierce Eaglemohr puts an offer of freedom on the table he jumps at the possibility of living. The work is dirty, but the pay and security of having his tracks erased makes it all worth it. Until he learns of Eagle’s double cross. Now all bets are off the table, and he’s willing to do anything necessary to destroy his old savior. Playing both sides is tricky, but the crew manage to twist reality in their favor. Each job is getting uglier and taking a toll on Jack’s psyche. The biggest blow comes when his latest target turns out to be his partner’s baby sister. Except that she’s far from a baby, and caught up doing things that would make even her brother cringe. In her, Jack recognizes a kindred spirit in pain. Keeping her safe becomes as important to him as breathing while the crew continues to fight against Eagle’s plan to ruin them.